KMS Insert type bearings feature a spherical outer race which allows them to be easily inserted into KMS Plastic Mounted Blocks as well as conventional cast iron blocks. 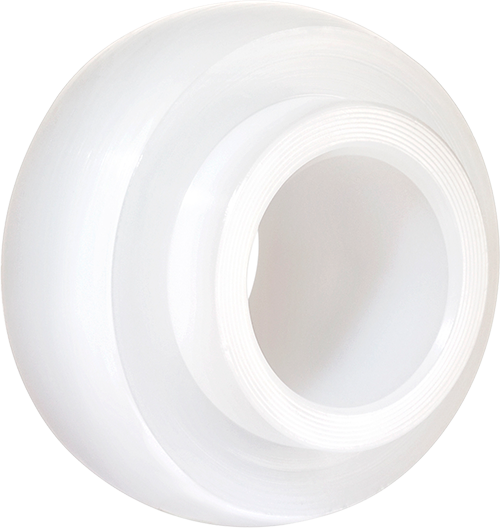 Our selection of insert bearings covers a wide range of application requirements. 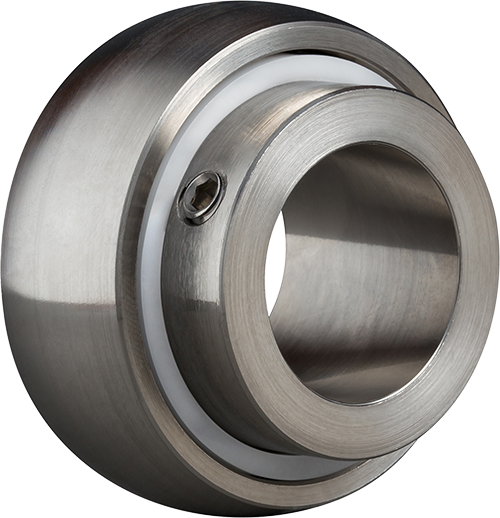 They go beyond the standard steel insert bearings with superior corrosion resistance, hygienic with wash down capabilities, and no lubricant required.